England's rugby squad arrived Down Under on Thursday for a three-test series led by their Australian coach Eddie Jones, who didn't take long to complain about how he and his players are set to be treated during the June tour. The former Wallabies mentor received some early ammunition for his argument when Australian customs officers searched his bags. The bag searches most often are conducted at random, but can also be targeted. Jones thought his treatment fell into the latter category, and had his own theory for it. "I just went through immigration and I got shunted through the area where everything got checked," Jones was quoted as saying. "That's what I'm expecting mate. Everything that's done around the game is going to be coordinated. All coordinated to help Australia win. We've got to be good enough to control what we can control." The series starts June 11 in Brisbane, with other matches June 18 in Melbourne and June 25 in Sydney. England will spend the next few days on the Gold Coast south of Brisbane preparing for the opener. Jones was hired as England coach in November after the English failed to advance past the group stage of the Rugby World Cup they were hosting. Replacing Stuart Lancaster, Jones signed a four-year deal which could see him lead England until the 2019 World Cup in Japan. 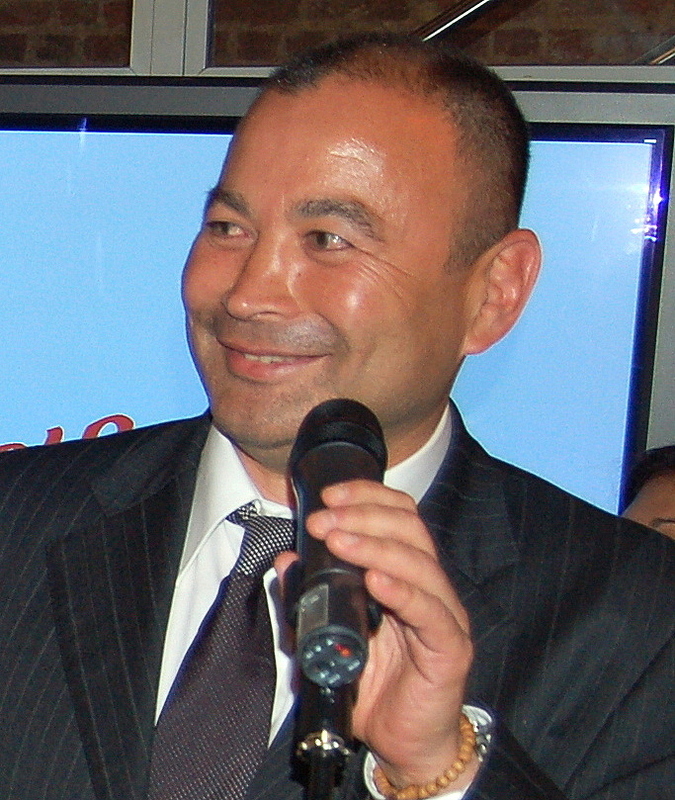 Jones was coach of Australia from 2001 to 2005, including a run to the 2003 World Cup final that ended with England's late dropped goal for victory, and was an assistant with South Africa in 2007. He also coached Japan from 2012 to 2015, including at last year's World Cup when Japan upset the two-time World Cup champion Springboks and also beat Samoa and the United States in the group stage. This series will pit Jones against Wallabies coach Michael Cheika, who both played at Sydney club Randwick and share a friendship outside rugby. Jones expects he'll likely have a beer with Cheika before the series ends, but has already taken a chance to chide his coaching rival. Cheika guided Australia to the World Cup final, where the Wallabies lost to New Zealand. 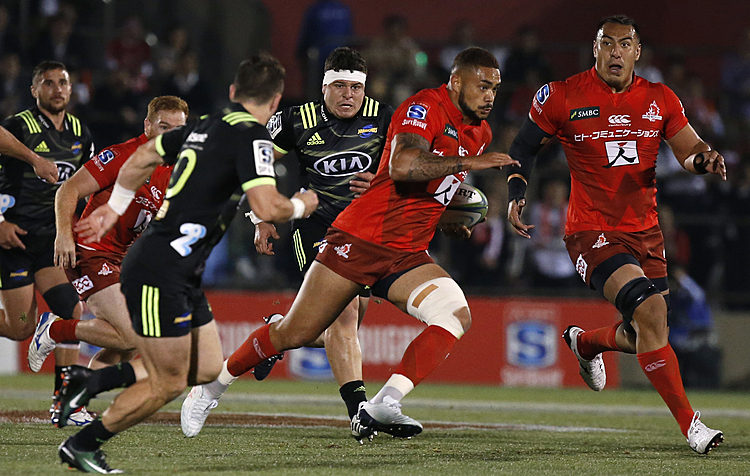 "He's been very quiet, it's a new Cheika we're facing at the moment," Jones said. "But I'm sure the old one will come out."